These Detecto digital physician scales with large stable platforms are the right choice for home, health, and clinical office weighing. The scales are designed for years of dependable and accurate weighing, versatile enough to meet all clinical health requirements. Below are the current digital physicians scale choices available from Detecto Scale in Webb City, Missouri. DETECTO’s APEX-SH series eye-level digital physician scales feature touchless sonar height rods and an extra-wide, flat platform measuring 17 in W x 17 in D x 2.75 in H. The apex® scale automatically captures patient weight and height readings and displays both onscreen without pushing a single button. The apex® features 600 lb x 0.2 lb / 300 kg x 0.1 kg capacity, 0.75-inch-high LCD weight readouts, BMI calculation, AC or battery power (AC adapter included on some models), 2 RS232 serial ports and 1 micro USB-B port, HL7 IEEE 11073 compliance, Wi-Fi and Welch Allyn connectivity available, and they assemble quickly right out of the box (no tools required). This scale replaces the PD300DHR. 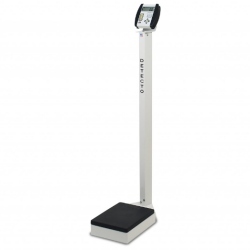 Detecto apex® eye-level digital physician scales feature inline mechanical height rods and an extra-wide, flat platform measuring 17 in W x 17 in D x 2.75 in H. The apex® scale features 600 lb x 0.2 lb / 300 kg x 0.1 kg capacity, 0.75-inch-high clinical-blue LCD weight readouts, BMI calculation, AC or battery power (AC adapter included on some models), 2 RS232 serial ports and 1 micro USB-B port, HL7 IEEE 11073 compliance, Wi-Fi and Welch Allyn connectivity (available on some models), dual wheels for transport, sturdy column construction, integral bubble level, and they assemble quickly right out of the box in just a few easy seconds (no tools required). This scale replaces the models; 6127, 6127KG, 6129, 6129KG, 6337, 6339. DETECTO’s icon® eye-level digital physician scales feature state-of-the-art, sonar height rods and an ultra-thin platform only 1.5 inches high. The icon® series scales feature an extra-high 1,000-lb capacity, multi-color touchscreen LCD display, 0.9-inch-high LCD weight digits, 1 USB-B port, HL7 IEEE 11073 compliance, Wi-Fi Ethernet model available for wireless EMR/EHR, 17 in W x 17 in D weighing platform, and weight, height, and BMI displayed onscreen simultaneously. 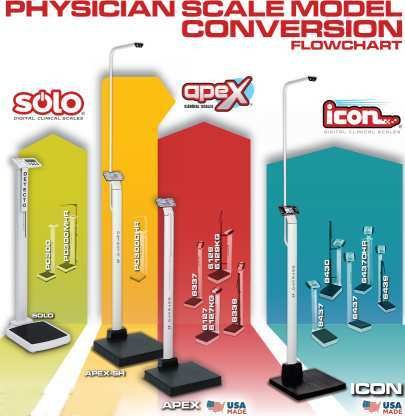 The icon’s powerful sonar touchless height rod combined with an all-in-one color display means the patient simply steps onto the scale platform and within a second your full measurements are all displayed onscreen. DETECTO’s solo® eye-level clinical scale is the most economical, high-quality digital physician scale with height rod available. The solo® scale features 550 lb x 0.2 lb / 250 kg x 0.1 kg capacity, 14 in W x 15 in D x 2.4 in H low-profile platform, inline mechanical height rod (measures 30 in to 84.5 in / 76 cm to 214.5 cm), eye-level weight display and column, one-inch-high LCD readouts, Body Mass Index calculation, integral wheels for mobility, one RS232 serial port, and convenient audible beep confirmation. 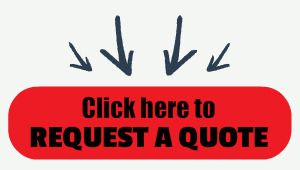 The solo® indicator features 8 simple buttons that are easily identifiable in any language. The solo® is powered by 6 AA batteries, which are included, or an optional AC adapter. This scale replaces the PD300 and PD300MHR.